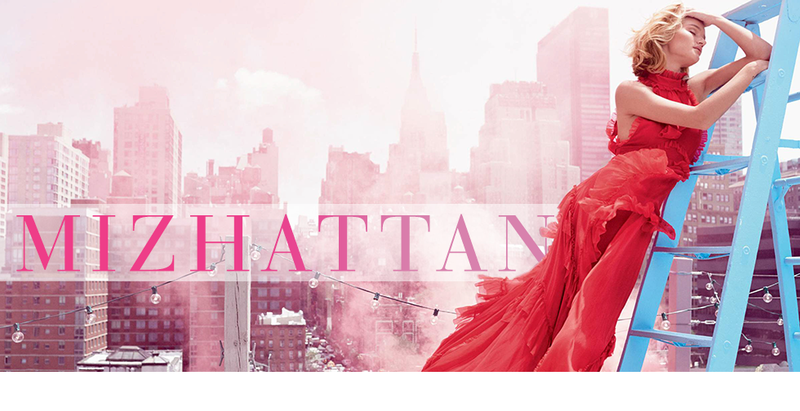 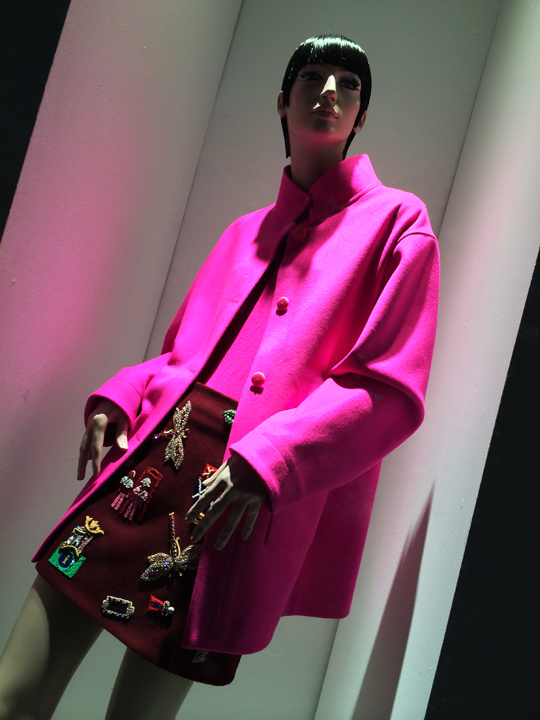 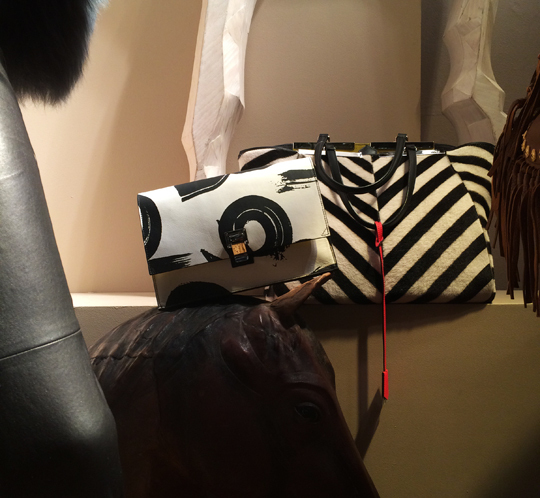 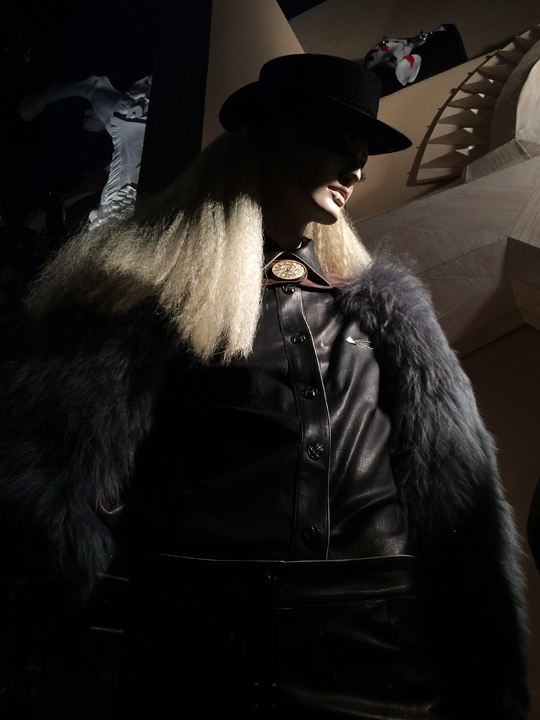 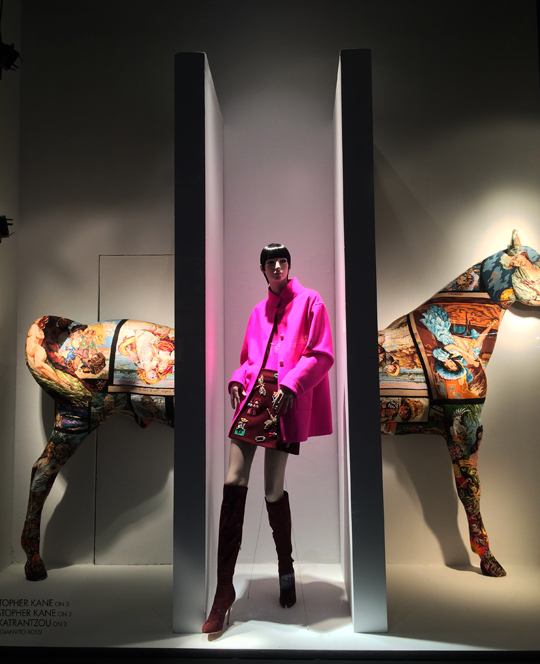 Bergdorf Goodman is saddling up for pre-fall. 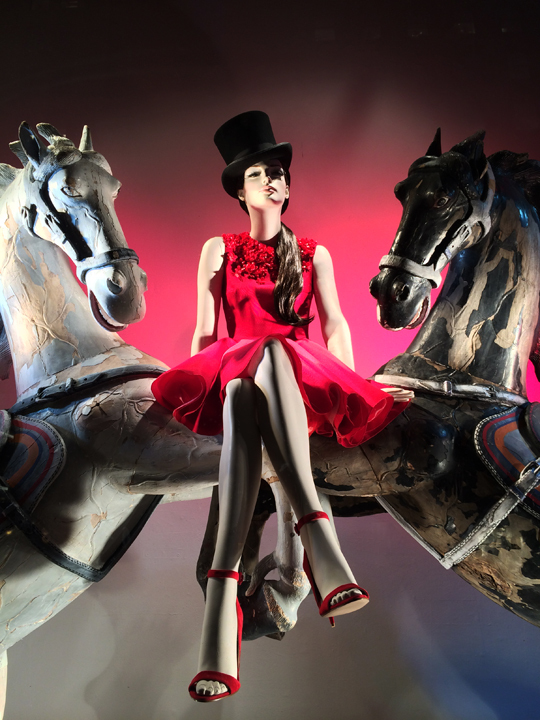 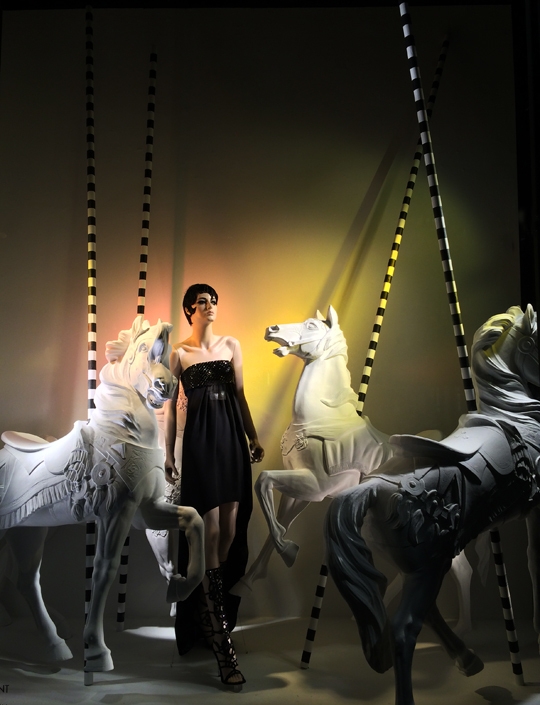 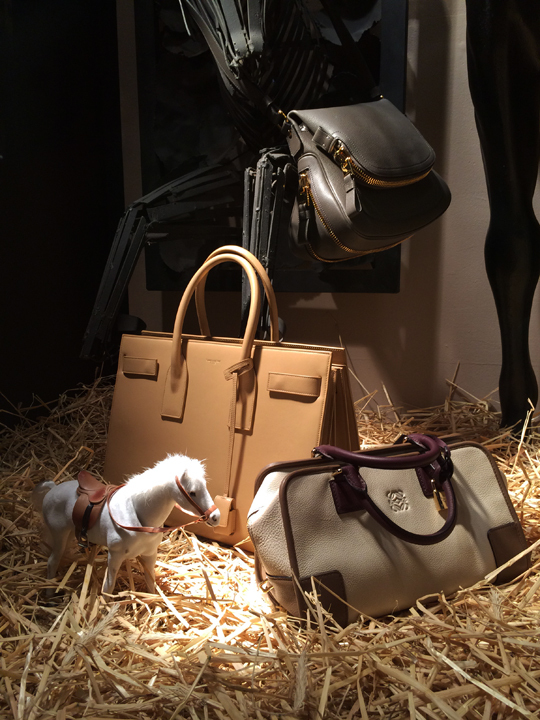 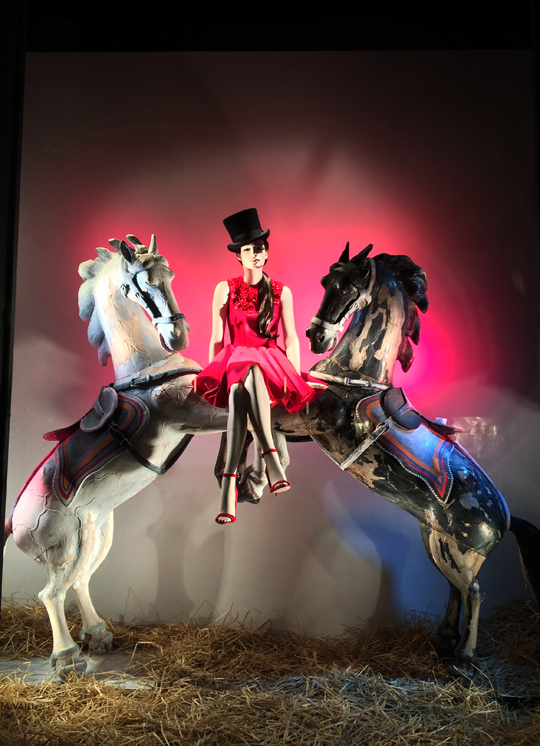 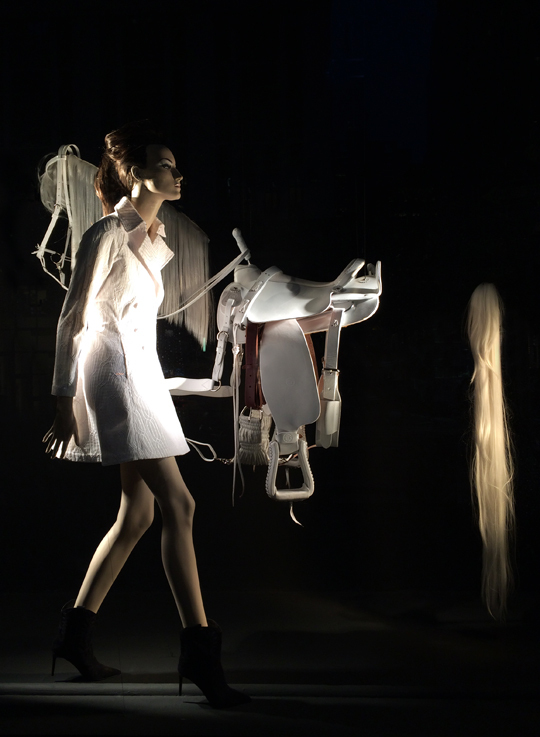 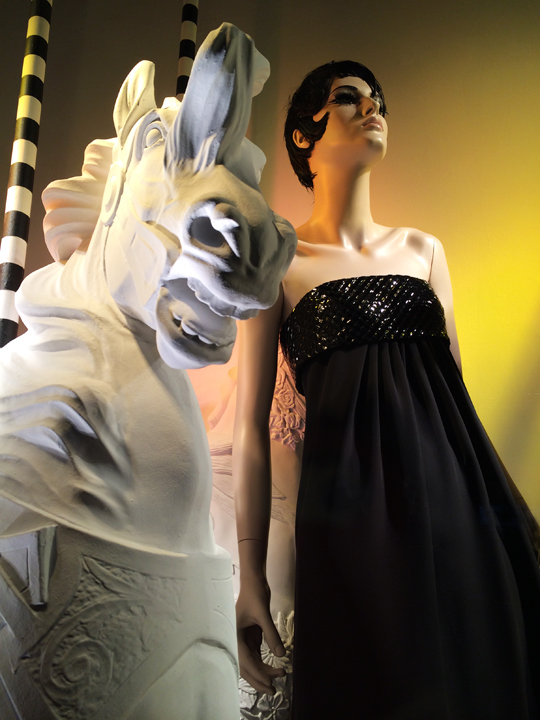 Showcasing various designer outfits and drool-worthy accessories, the department store is giving shoppers a luxurious taste of equestrian elegance with their horse-themed window display. 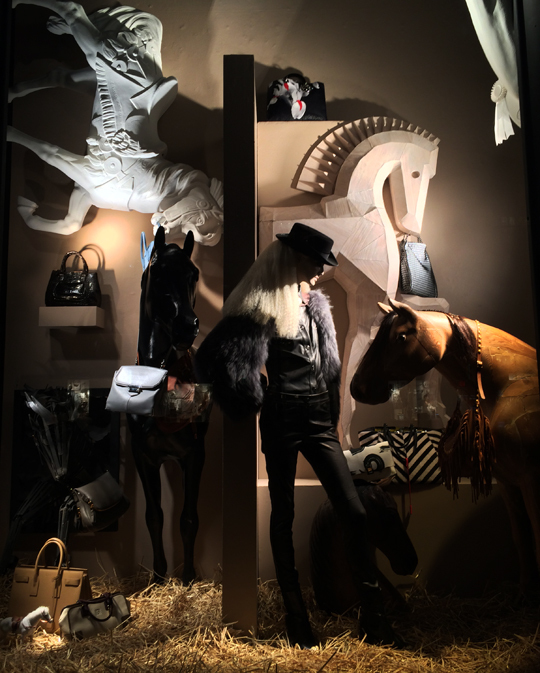 No horsing around here.